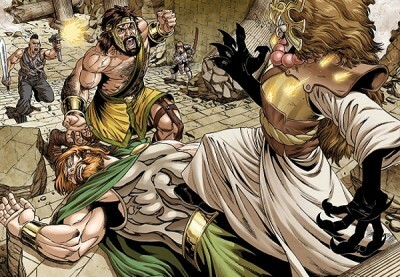 This event is set to start in this coming October for everyone’s favorite modern myth, Hercules! hi!,I love your writing so a lot! share we be in contact more about your post on AOL? I need a specialist on this house to solve my problem. May be that is you! Having a look forward to peer you.